A day set aside each year to remember those who have been killed or seriously injured in the workplace. 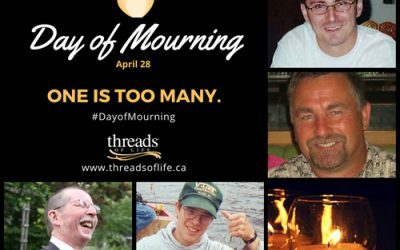 Now an international observance as a day of mourning for workers killed, injured or made ill by their job, the declaration of April 28th as the Day of Mourning began here in Canada. In 1984, unions in Sudbury, Ontario, adopted the day as one to publicly acknowledge workplace injuries, illnesses, and deaths, and the Canadian Labour Congress officially declared the day of remembrance. The date of April 28th was chosen to reflect the anniversary of the day Ontario passed the Workers’ Compensation Act in 1914. 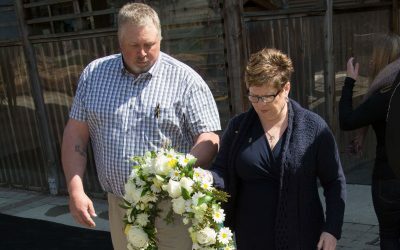 On April 28, 1991, Canada recognized its first National Day of Mourning for Persons Killed or Injured in the Workplace: a day where flags fly at half-mast, and we hold ceremonies across the country to recognize the lives needlessly lost, and the tremendous suffering of those left in the wake of workplace tragedy. 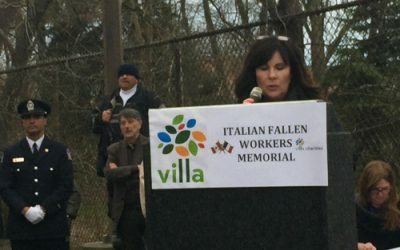 In the years since, more than 100 other countries have also adopted the observance known widely as Workers’ Memorial Day. On April 28, join one of the hundreds of ceremonies across the country, or light your own candle in honour and reflection of the thousands of lives forever changed, and to renew your commitment to workplace health and safety – and ending such needless suffering. 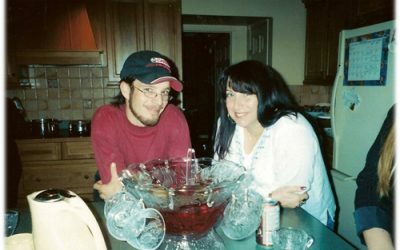 Each of our family members experiences Day of Mourning differently. 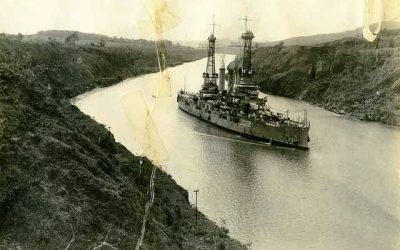 Some may not be able to attend a ceremony every year if they have to work that day. Some may attend a ceremony alone, while others couldn’t imagine attending without their family and friends. Some (our volunteer speakers) may be sharing their story at a ceremony, while others choose to share memories with loved ones only. We asked three of our family members to share with us what Day of Mourning means to them. Here’s what they had to say. 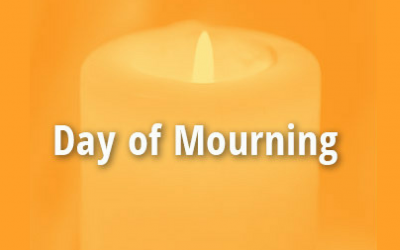 For more information on the National Day of Mourning, visit the Canadian Centre for Occupational Health and Safety (CCOHS) website. On April 28, Day of Mourning, join one of the ceremonies across the country, or light your own candle. Pause a moment to honour lives forever changed, and renew your commitment to workplace health and safety. ONTARIO: Workers Health & Safety Centre (listing of ceremonies) and Workplace Safety & Insurance Board (WSIB): read the stories and leave a tribute. MANITOBA: SAFE Work Manitoba and Manitoba Federation of Labour. The above listing reflects websites sharing provincial or national listings of Day of Mourning events for the current year. To request that your event listing be added or edited, please send us an email at contact@threadsoflife.ca. 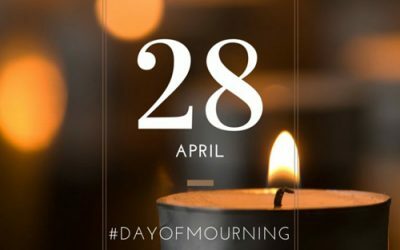 April 28th once again brings us the National Day of Mourning; a day marked to reflect on the lives lost or forever changed by workplace injury and illness, and re-commit to the actions required for prevention. There’s an extra layer of heaviness for those who feel this particular loss in their bones — for those who know this pain up close and personally. Help families heal after a workplace fatality, life-altering injury, or occupational disease.